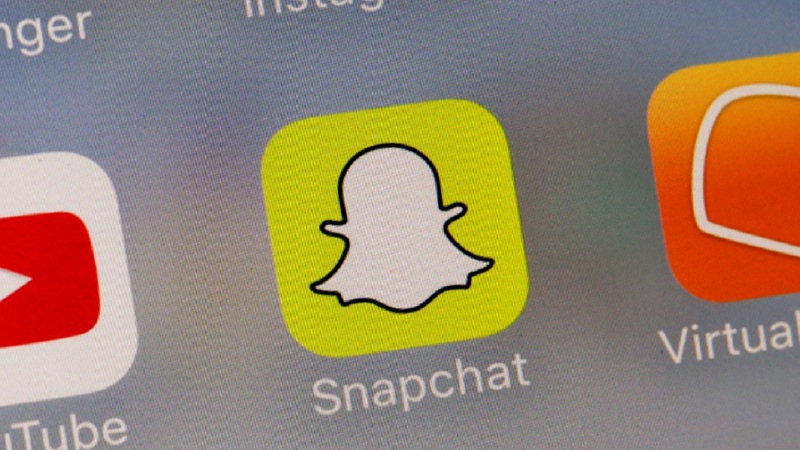 More than one million people have signed a petition asking Snapchat to reverse its new update. The petition, started by Australian Nick Rumsey on Change.org, says the change has “not made the app easier to use, but has in fact made many features more difficult”. 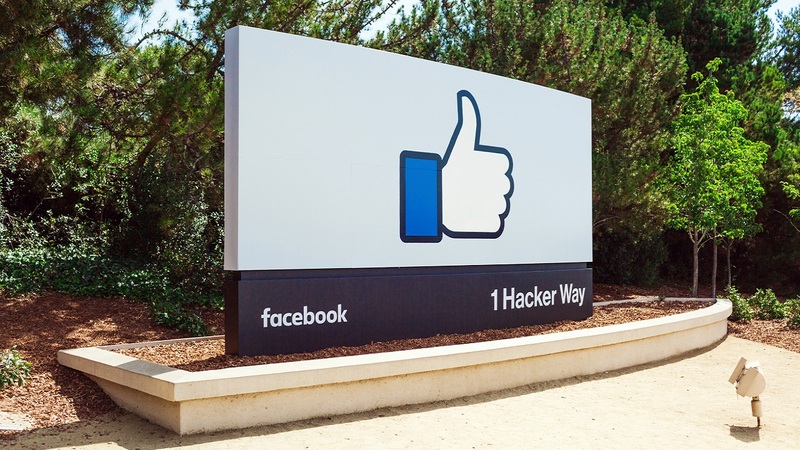 The update separates interactions with friends from branded and celebrity content by putting them on different pages, as well as introducing other changes. Snapchat announced it in November 2017 and has been rolling it out gradually. Founder Evan Spiegel said in November that it was needed because blurring the lines between professional content creators and friends had produced side-effects such as fake news. He’s also said that he believes the redesign has “the potential to unlock additional growth” once people get used to it. But so far the update appears to have proved unpopular. Rumsey, in his petition, says many of the new features “are useless or defeat the original purposes Snapchat has had for the past years”. The update is so annoying, he claims, that many users are using VPNs (which can make it appear as though a user is in another country) to access the old version. One user, commenting on the petition, called the update “confusing yet pointless”. “Challenging to use, cluttered, having to relearn features previously mastered,” wrote another. Model Chrissie Teigen and Kylie Jenner are two high-profile celebrity users who have criticized the change, and some users have even been sharing a workaround to bypass the update. 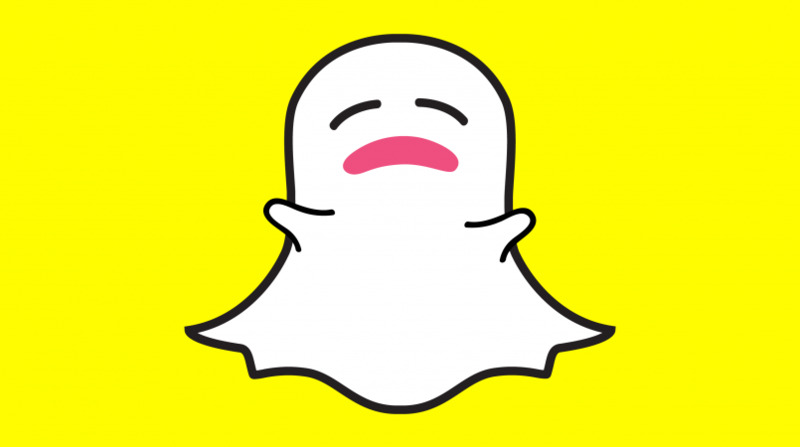 Snapchat has urged against it, saying users risk being locked out. 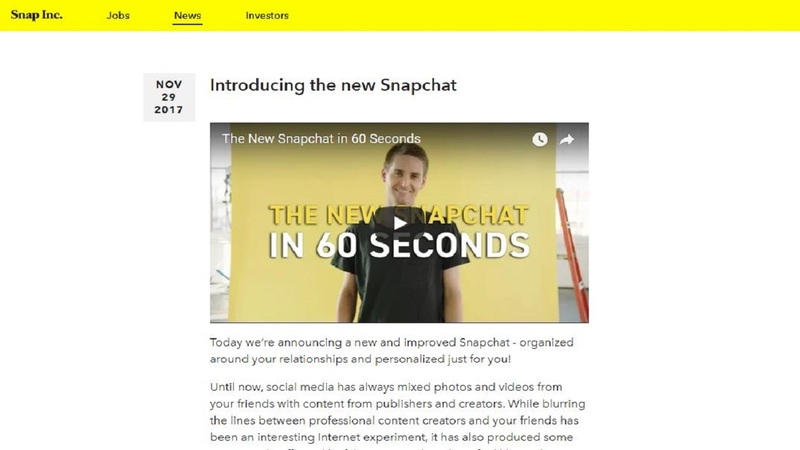 In a statement, a Snapchat spokesman told US media that "updates as big as this one can take a little getting used to, but we hope the community will enjoy it once they settle in".